It’s that time of year where the American brewers are putting down their brewing paddles and heading to Japan to offer their delights at the American Craft Beer Experience. 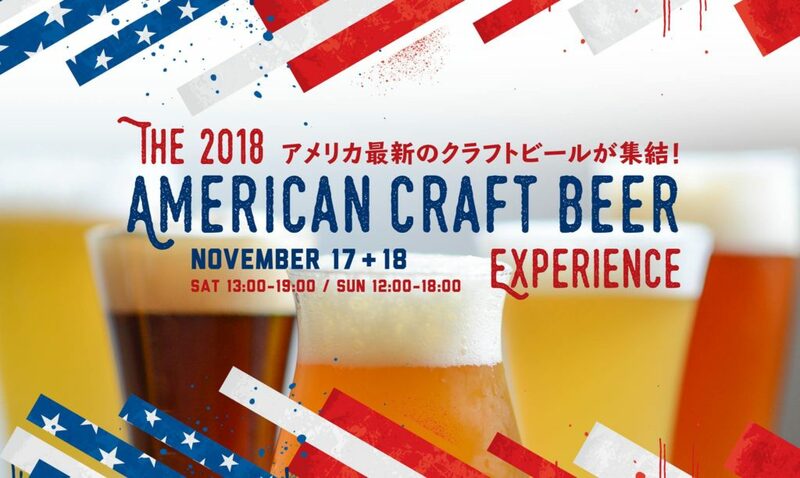 This is the fourth year of the Yanks coming to town, which will be held at the Takeshiba New Pier Hall for two days and it’s hosted by the American Brewers Association. At the BA booth, they will be selling cans and bottles from Beards Brewery, Mother Earth Brewing Company, West Sixth Brewing, and Goodwood Brewing Company. There will be a few newbies at this event but let’s not judge them so quickly. 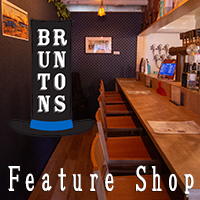 Beards is located in downtown Petoskey, Michigan and this brewery has been eager to bring their beers to Japan because their sister city is Takashima in Shiga Prefecture. Their motto is “Passionate about Craft” because they are utilizing local and seasonal ingredients while having a dedication to music and supporting local art programs. They were kind to give us a list of the brews that they will be bringing to you. Owlmadillo – Bright American IPA featuring Mosaic and Amarillo hops. Oh! The Citranity! – Bright, citrus nose and flavor profile with pronounced grapefruit notes and a balanced bitter finish. Pairs exceedingly well with fish, BBQ, burgers on the grill, and for ball games. Luna – Crisp and Refreshing saison-styled American wheat ale with notes of citrus. It pairs amazingly with summer days on the beach and nights by the campfire. Deez Nutz – It is smooth and chewy with nutty caramel flavors and a medium body. Deez Nutz brown ale is brewed with oats, chocolate, and caramel malts and English varietal hops. 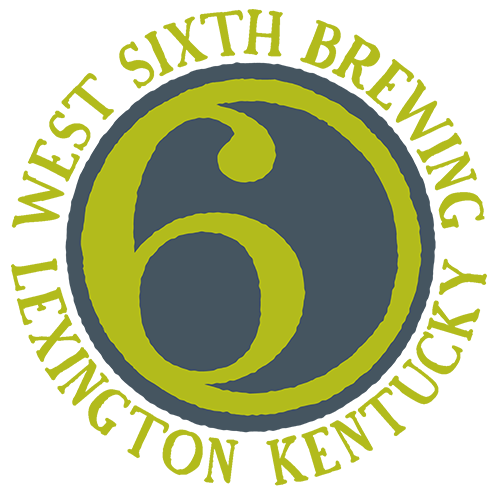 Last year, West Sixth sent their beers to the ACBE 2017 addition, but this year, they are coming to have a drink with you. West Sixth Brewing is in the heart of bourbon country in Kentucky. They have been in the game of brewing for 6 years in an old bakery that is over 100 years old and their 120 acre farm is located one hour from the brewery. West Sixth IPA – This IPA is their flagship beer and after reading the description, we can see why half their production is this brew. Pennyrile Pale Ale – This pale ale won the bronze medal at the World Beer Cup earlier this year, so grab a can as quick as you can, because it is also one of their seasonal beers. Snakes in a Barrel – It is an Imperial Stout that has been aged over one year in fresh Kentucky Bourbon Barrels at 13%. 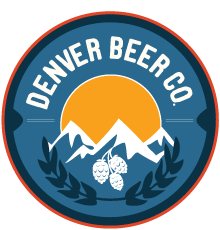 A shout out to Andrew, the founder of Nagano Trading for providing this list while bar hopping with the Denver Brewing Co. crew. However, Andrew is tight lipped about what time kegs will be tapped, so please tell the Taihei guys which beer you are looking forward to drinking and we will send out a tweet if we are not too inebriated. Everyone knows Sierra Nevada, but this week they closed their Chico factory until further noticed for their employee’s safety due to the wildfires in the area. They have also started a Camp Fire Relief Fund and have already donated $100,000 to the fund. 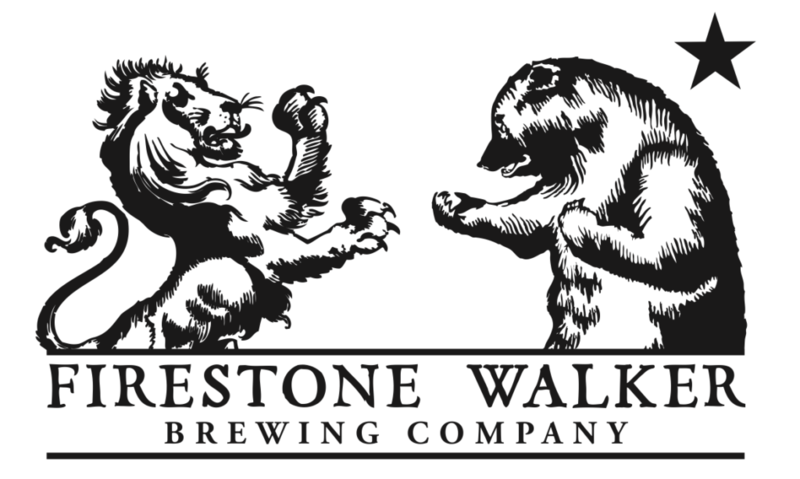 Stone was started in 1996 in San Diego, California. They are well known with a brewery based in Berlin, Germany. For the ACBE, they shipped some of their limited releases to Japan that are actually hard to find in the States. Denver Beer Co. is one of the newest breweries to be added into the Nagano Trading family and the brewers were in town so they left some yummy treats before they left. Founded in 2005 by Garrett Marrero, is Hawaii’s largest craft brewery. They are bringing a collaboration beer with Breakside Brewing and an Oktoberfest beer. If you don’t know about Firestone Walker, I guess you haven’t been to Antenna America or watched our interview with head brewer, Matt Brynildson yet, but the Luponic Distortion 011 is showcasing a new hop from the Pacific Northwest with pineapple notes. 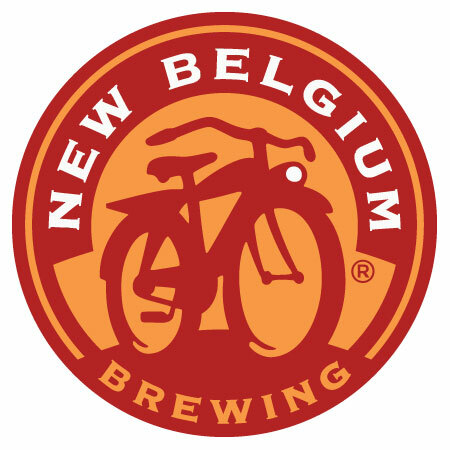 New Belgium is a rare 100% employee owned craft brewery that has fun creating quality beers. The “Mural” is a collaboration brew between New Belgium and Mexico City’s premiere craft brewery, Cervecería Primus. 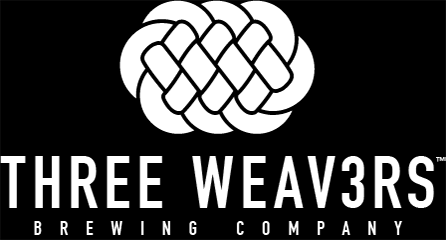 Based in Inglewood, California, Three Weavers just had its fourth birthday last week. They had their Japan debut at the ACBE in 2017 with Lynne Weaver making the trip across the pond. Unfortunately she couldn’t make it again this year, but there will be a couple brews on tap. Oskar Blues was born in 1997 in Longmont, Colorado and known for bringing the can movement to craft beer. Last month Oskar Blues just released a Ten FIDY Imperial Stout that is barrel aged, wondering which one will be tapped at this event. Five Good is a fairly new importer, that was just established last year. This company focuses on breweries on the east coast, especially in the New York. 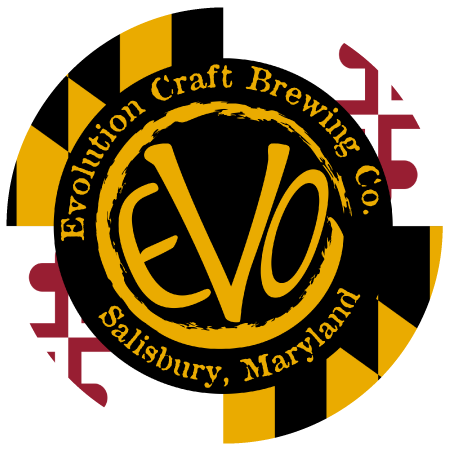 For this event, they will be importing products from Evolution Craft Brewing Company in Maryland. Their lineup of their beers is not set, but Taihei got a rough list of what they will be bringing from the folks at Five Good. Lot No.3 IPA – An American-style IPA that has over 2 pounds of hops per barrel, is there a thing of too many hops? Pine’hop’le IPA – A classic American IPA that has a pineapple profile, because it was brewed with lots and lots of pineapple juice for those big citrus notes. Day Crush Session Sour – This session sour has a mash bill of over 50% wheat; a crushable drink for sure. Rise Up Stout – A Caribbean-style stout; the beans in this Caribbean-style stout are locally roasted at Rise Up Coffee in Easton, Maryland. A few veterans that have been to this event will be returning with some different beers from the previous event. 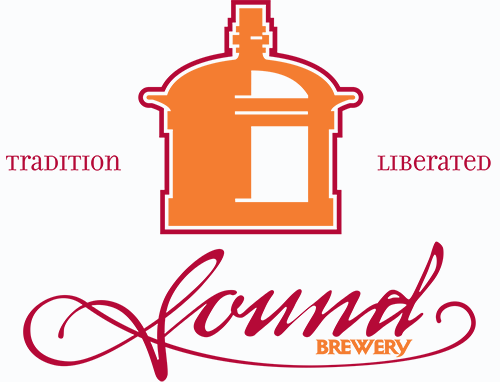 Mark Hood, the founder of Sound Brewery is no stranger with his products in this event and in Japan. However, he has shipped in an Idaho 7 Brut IPA and their 11.5% Pale Quadrupel Entendez Noel for the ACBE. Jeremy Tofte, the founder of Melvin Brewing, the 2017 Great American Beer Festival – Group Brewery of the Year will be present at the event. You can expect a full lineup of their beers at the ACBE. Jamil Zainasheff, founder of Heretic Brewing, has a close relationship with Mr. AQ Bev and Taihei has it on film, but Jamil will be bringing something great. This year Taihei got him to willingly hold a mini signing event of his book “Brewing Classic Styles“, for those home brewers showing up for the event. If you don’t have the book, make sure you get one of his beers instead. FiftyFifty Brewing is based in Truckee, California and known for their barrel aged beers. Named the Great American Beer Festival’s 2018 Brewery Group of the Year award, they are bringing great beers to the ACBE. Schooner Brewing, based in Seattle, has been going through many changes recently. You may remember them as Schooner Exact, but they promoted Joel Stickney to Head Brewer in 2017 dropped the Exact in 2018. Joel Stickney will be present to tell you all about his beers at the ACBE. A couple friends were on an adventure and met up at a sheep station in Australia called Hardywood Park. It was here that the idea of Hardywood Park Craft Brewery was born. These two friends created a brewery based on quality beers, local ingredients, environmental stewardship, community engagement, and giving back. It is this idea that they are bringing beers to the ACBE. This entry was posted in Events, Kanto and tagged 2018 Events, American Craft Beer Experience, Events. Bookmark the permalink.